Bamboo fabric is made from processed bamboo shoots. 2 Which Fabrics Are Most Fire Resistant? 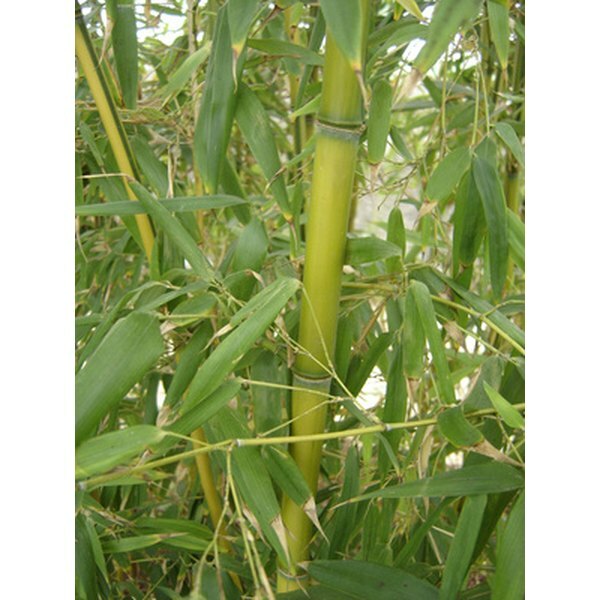 Bamboo is a grass found all over the world that produces tall, strong poles. Bamboo fabric is made from the fibers of bamboo shoots that have matured at least four years. These shoots, when mature, prove strong and versatile. The resulting fabric is not only durable, but also soft, absorbent and antibacterial. Bamboo fabric is made from heating bamboo to 800 degrees F and then the resulting charcoal itself is combined with fabrics in the textile making process. Since bamboo fabric is a synthesized material, its qualities may be improved through nanotechnology. 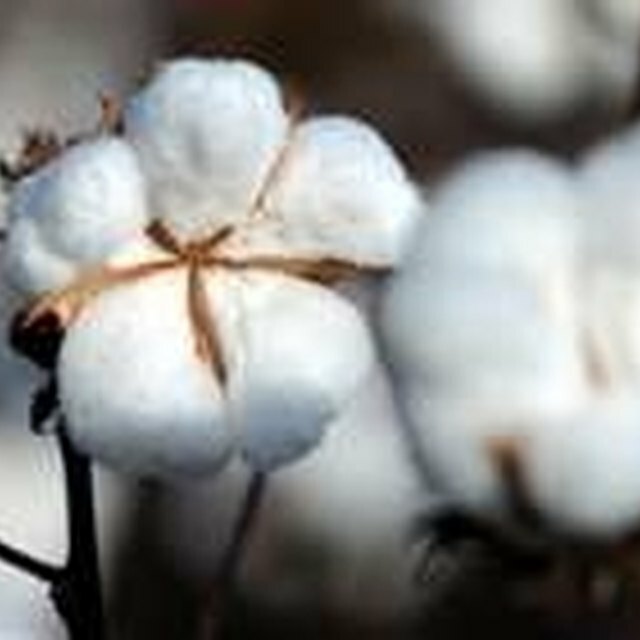 Note that this highly engineered process means that the plant itself isn't responsible for the fabric's strength. Through the nanotechnology process, the bamboo charcoal fibers dry quickly and are embedded in the fabric. Since the fibers aren't just on the fabric surface, the fabric can be washed numerous times without compromising the durability. Consumers compare the strength of bamboo fabric to a pair of denim jeans. Blending bamboo with other fabric materials will result in different levels of durability. Bamboo fabric, since it's a versatile material, can be made into different products such as intimate apparel, hand towels and other bathroom products, sheets and other bedroom products, medical and sanitary supplies and other non-woven products like industrial face masks. Some consumers question the naturalness of bamboo fabric and suggest that the resulting material is rayon, whose production process involves highly toxic chemicals that release pollutants. The Federal Trade Commission issued a consumer alert that states that bamboo fabrics are rayon on today's market. Even if bamboo is actually used in production, no traits of the original plant remains in the product. Bamboo fabric would not have its qualities without this highly engineered process. When purchasing bamboo fabric, ask the seller to demonstrate reliable evidence that it's made of bamboo fibers such as tests and analysis. Although the resulting material may be durable, know that the material is actually rayon and not bamboo. This misconception may result in dissatisfaction with the actual strength of bamboo fabrics and products. FTC Consumer Alert: Have You Been Bamboozled by Bamboo Fabrics? Bamboo Textiles Australia: How is Bamboo Textile Fabric Made? Patty Hastings has been a serious writer since 2006 and earned her Bachelor of Arts in English from Western Washington University June 2010. She's been featured in "Jeopardy," "Labyrinth," "The Autism Perspective," and "What's Up!" magazine.